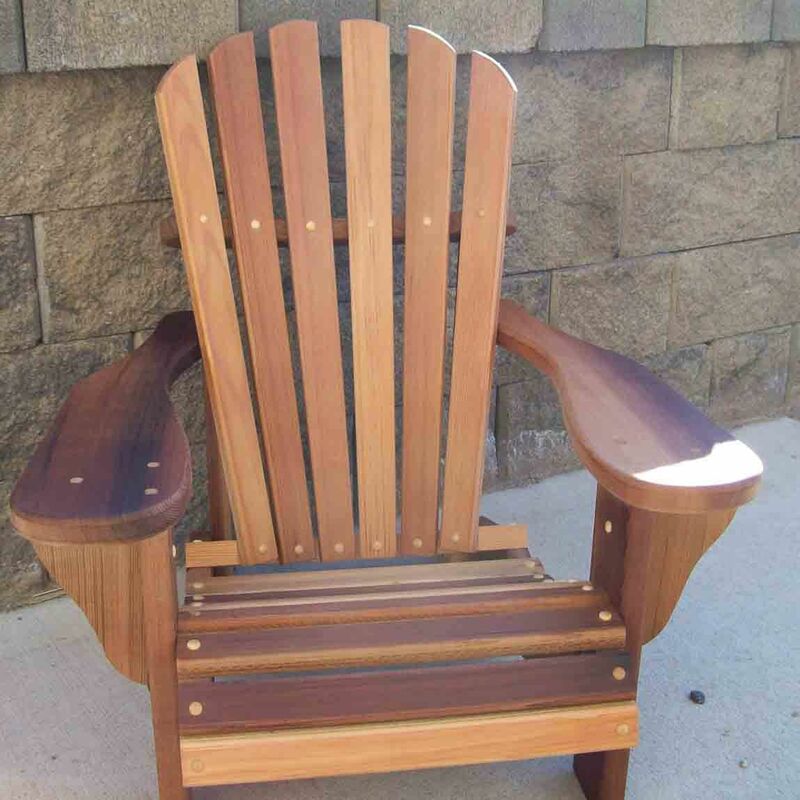 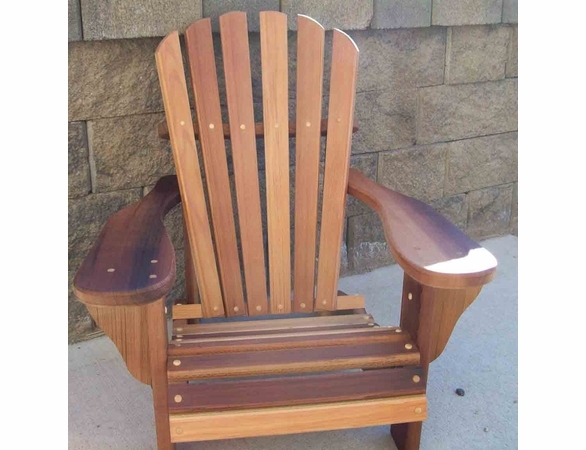 There’s a reason the Cedar Wood Countryside Adirondack Chair is the most popular Adirondack chair carried by Cedarwood Furniture. 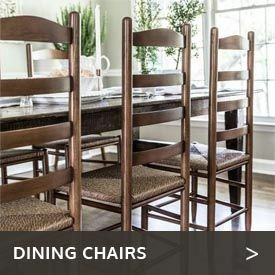 Actually, there is far more than just one reason. 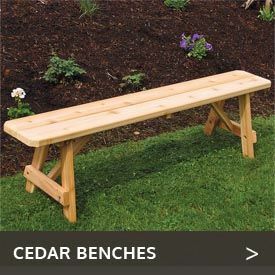 Premium Western red cedar that resists weather and insects, screws covered with wood plugs to avoid unexpected pokes in unexpected places on your body and a super-smooth finish are just a few reasons for its popularity. 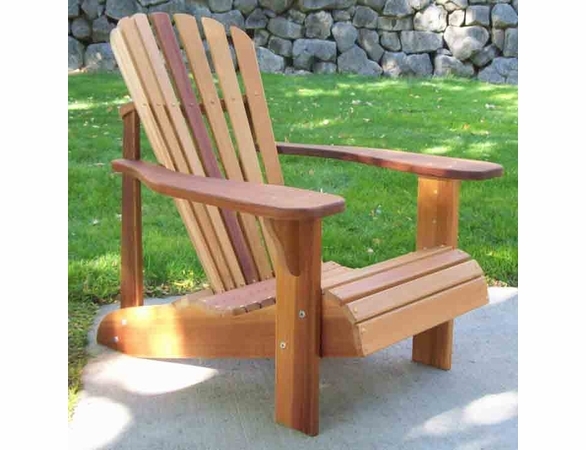 Enjoy this chair on its own or add our Cedar Countryside Footrest for even more comfort. 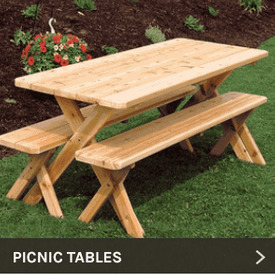 Dimensions: 32" x 37" x 36"